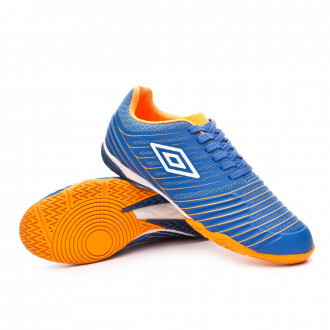 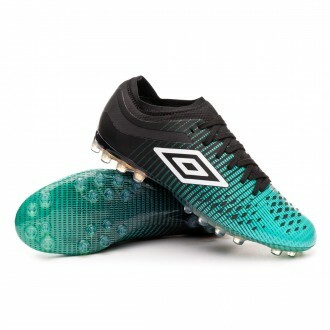 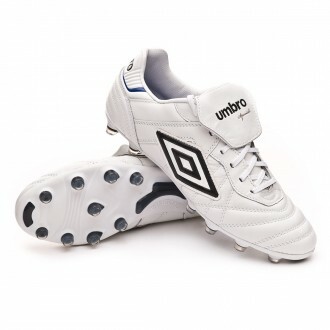 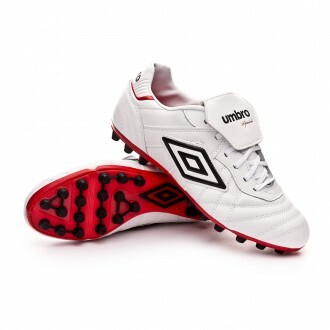 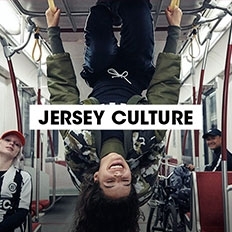 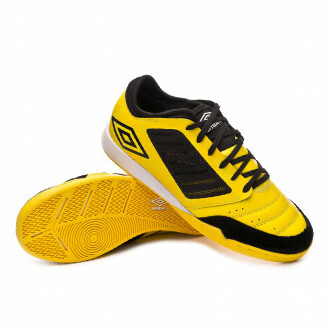 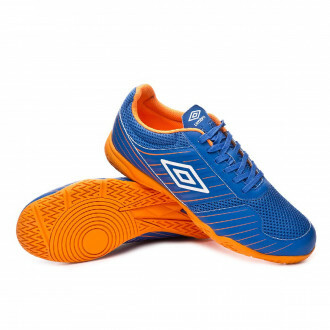 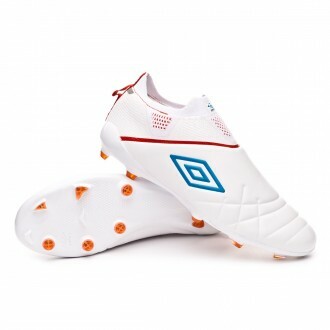 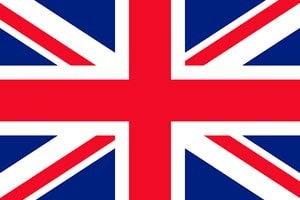 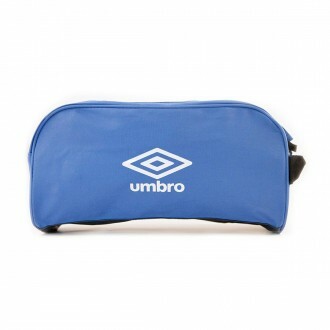 Founded in 1920 in England, Umbro is a sportswear and football equipment supplier that has been associated to football since its origins, by equipping Premier League clubs like Manchester City, the England national football team, and the Brazilian national squad. 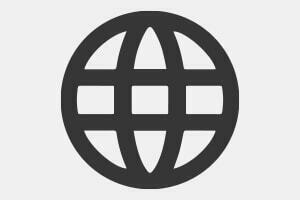 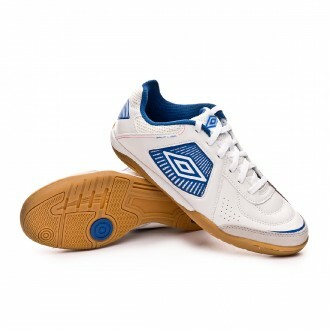 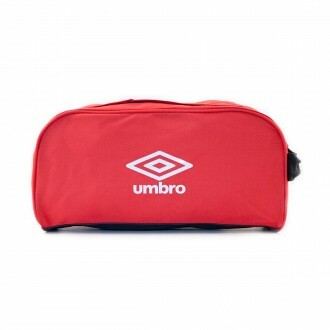 Nowadays, Umbro sponsors several national teams in America, Europe, Africa and Asia. 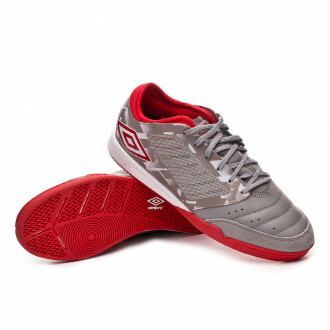 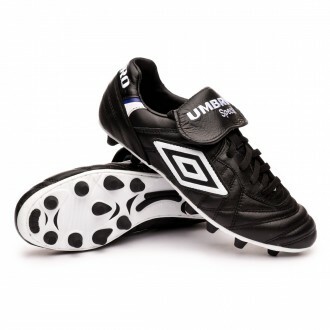 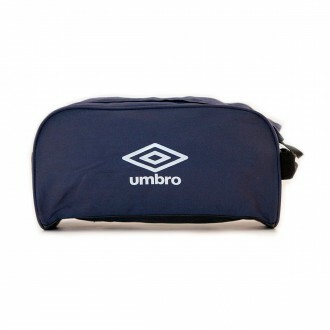 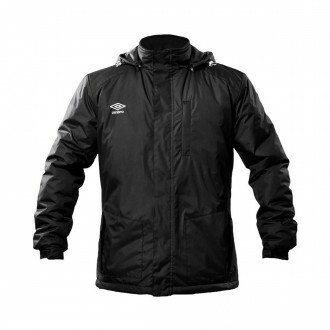 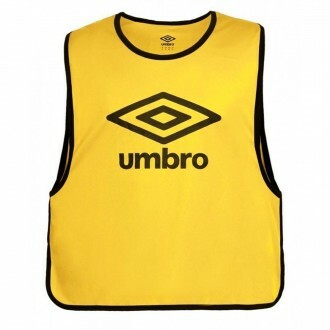 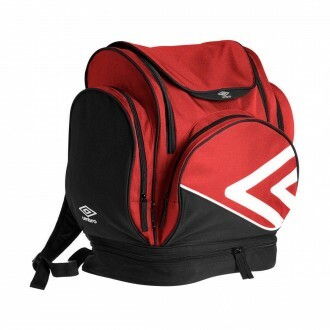 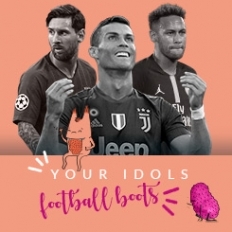 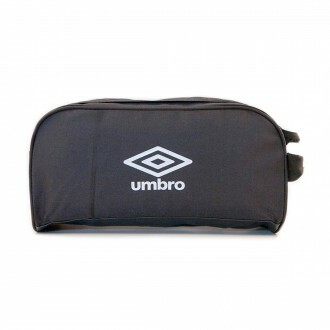 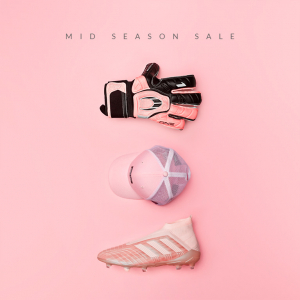 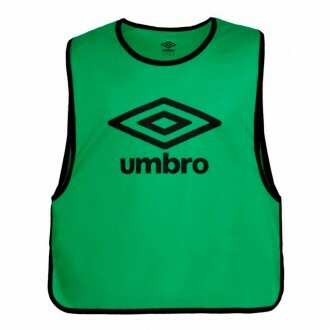 Umbro's wide catalogue covers different ranges and price tags as well as the needs of football players from all categories.